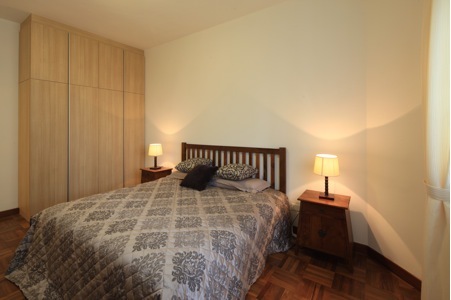 Grand Duchess at St Patrick’s is a freehold development located at Saint Patrick’s Road. This low-rise development has 8 storeys and comprises of 121 units completed a few years ago. 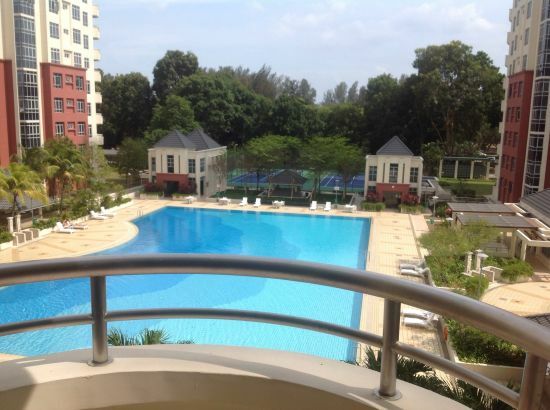 Grand Duchess at St. Patrick’s has full facilities, which includes covered car park, fitness corner, game room, gymnasium room, Jacuzzi, lap pool, lounge, multi-purpose hall, pavillion, 24 hours security and swimming pool. Numerous bus services are available which compensates for the absence of a nearby train station. 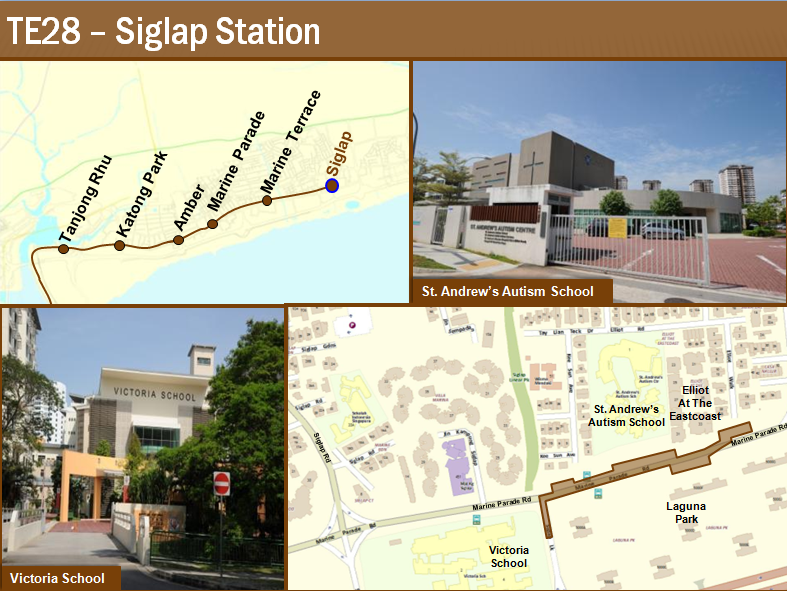 Several schools are located in the vicinity, including the prestigious Victoria Junior College and Chatsworth International School. In addition, numerous restaurants and eating establishments are sprawled across the area. 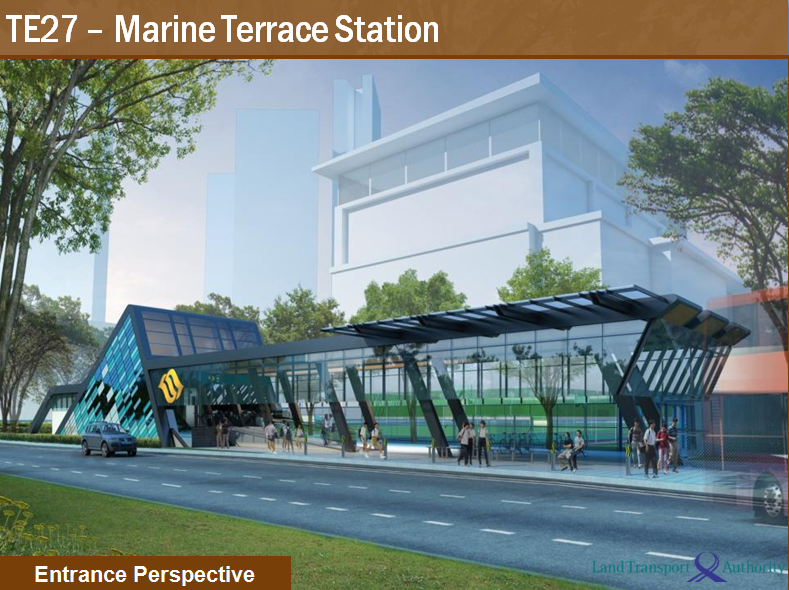 Residents can buy their daily necessities at the Marine parade Market and Food Centre or Siglap Centre shopping mall, which are located within walking distance. Recreational facilities located nearby include Parkland Golf Driving Range, and the East Coast Park, which is just a short walk away. In addition, East Shore Hospital is but a short drive. For vehicle owners, travelling to the business hub and the vibrant Orchard Road shopping belt takes less than 20 minutes, via East Coast Parkway. Luxury Patio unit in East Coast Area now available for rent at $9K per month. Call King @ 94772121 for more details. 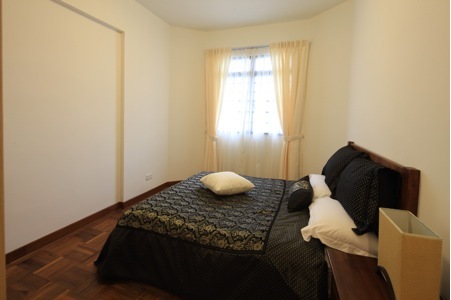 The Makena is a freehold development located at Meyer Road, minutes ride to the upcoming Dakota MRT Station. Completed in 1998, it comprises 504 units. 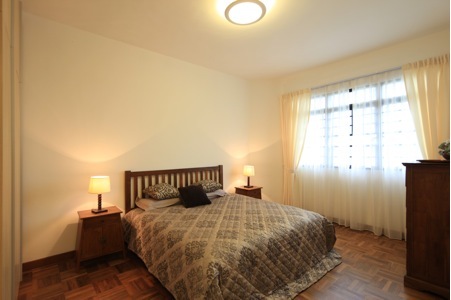 The Makena is close to Parkland Golf Driving Range and the East Coast Park. 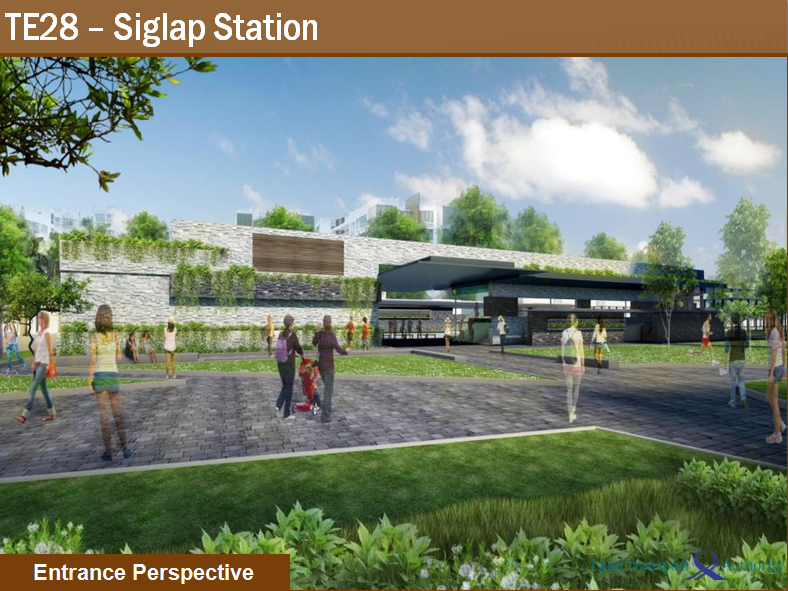 It is also minutes to Stadium MRT and the upcoming TEL line. 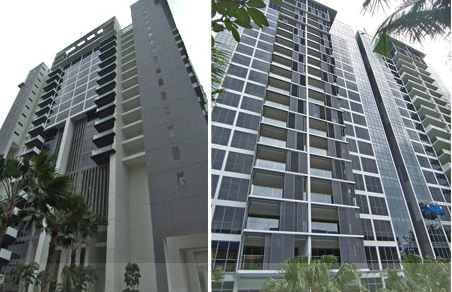 Silversea is 99-year Leasehold condominium at 50A Marine Parade Road in District 15 near Dakota MRT Station. 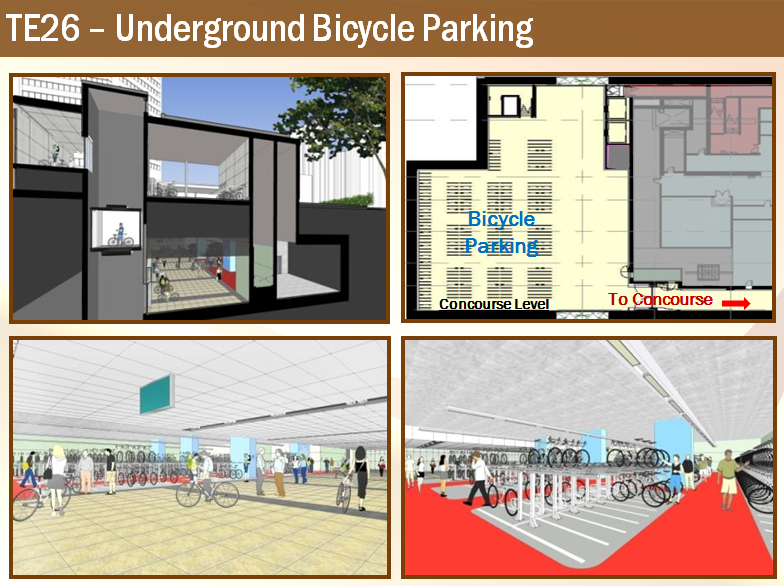 Its expected completion is in 2014 and it will offer a total of 21 storeys and 383 units. Amenities are aplenty at the nearby Parkway Parade, Paramount, and Roxy Square. 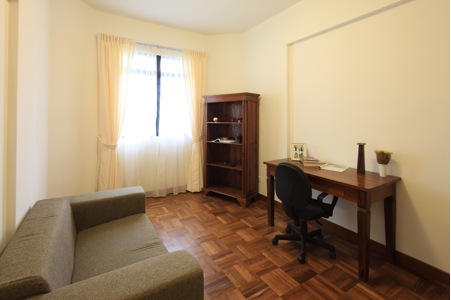 Schools such as Chatsworth International School, Tanjong Katong Primary School, and Tao Nan School are just around the corner. 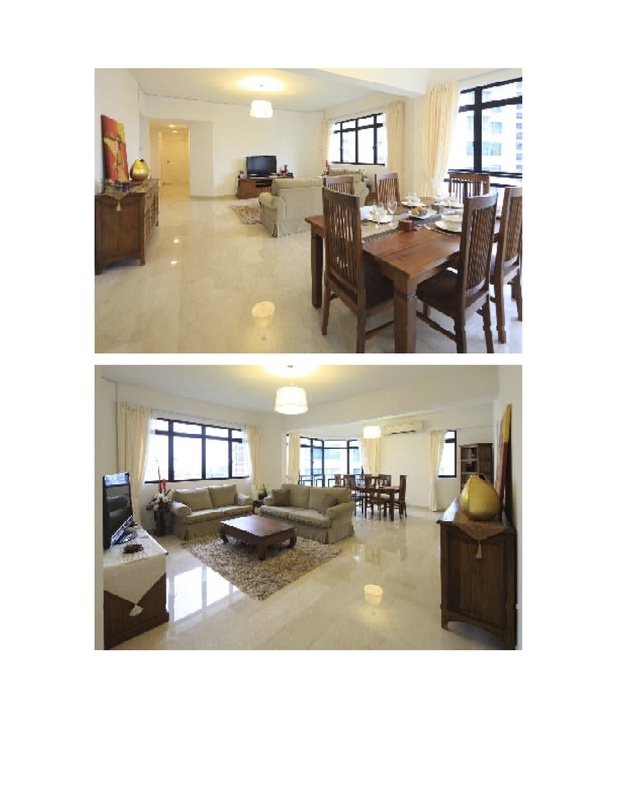 Pebble Bay is a 99-years leasehold development located at 130 Tanjong Rhu Road in District 15. Completed in 1998, it comprises 510 units. 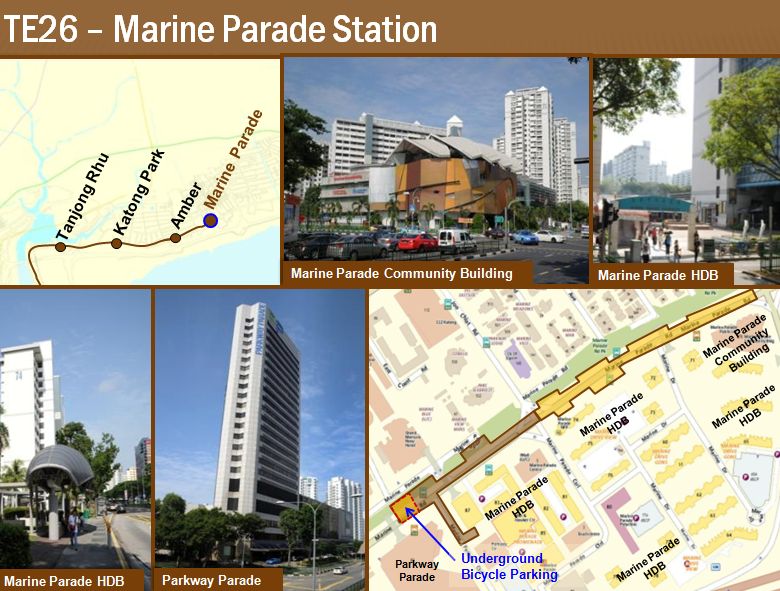 Pebble Bay is located minutes walk from the Stadium MRT station and there is a bus service available nearby. Schools are mostly located within driving distance, whereas several restaurants are sprawled across the area. 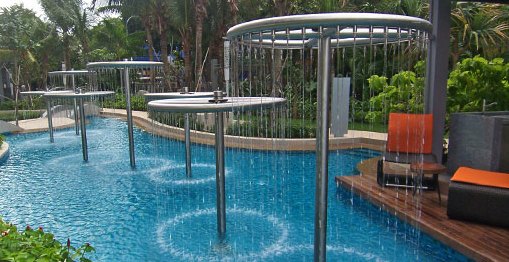 Residents can take short drive to Kallang Leisure Park to for more than just daily necessities. 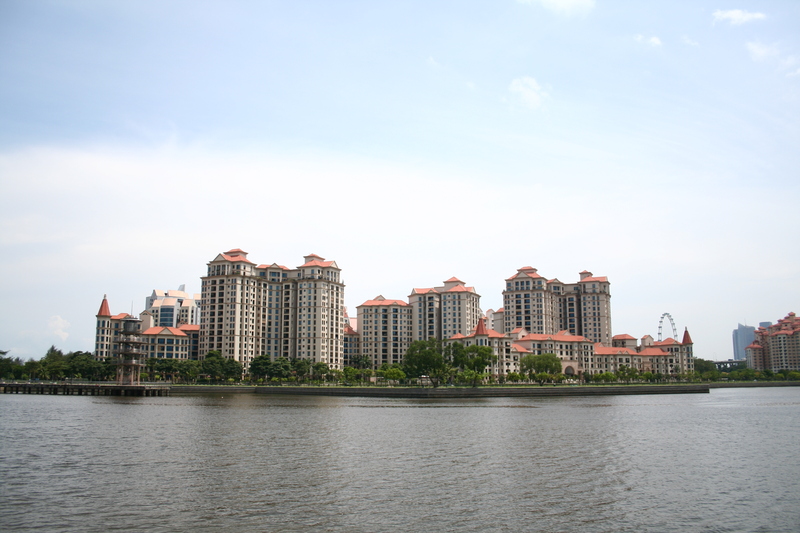 Recreational facilities include the Marina Bay Golf Course and the water sports facilities available at the nearby Kallang basin. Developer: Bvlgari Park Residences Pte. 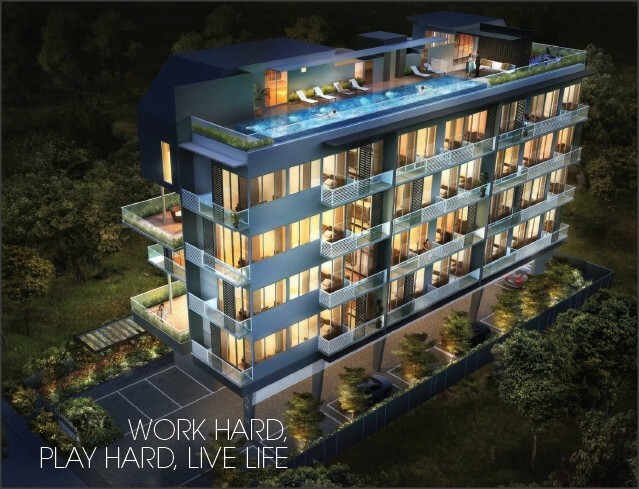 Ltd.
Berkeley Residences is a 22 Units of Freehold Apartment located at Lorong N Telok Kurau in District 15. It will be completed in 2015. 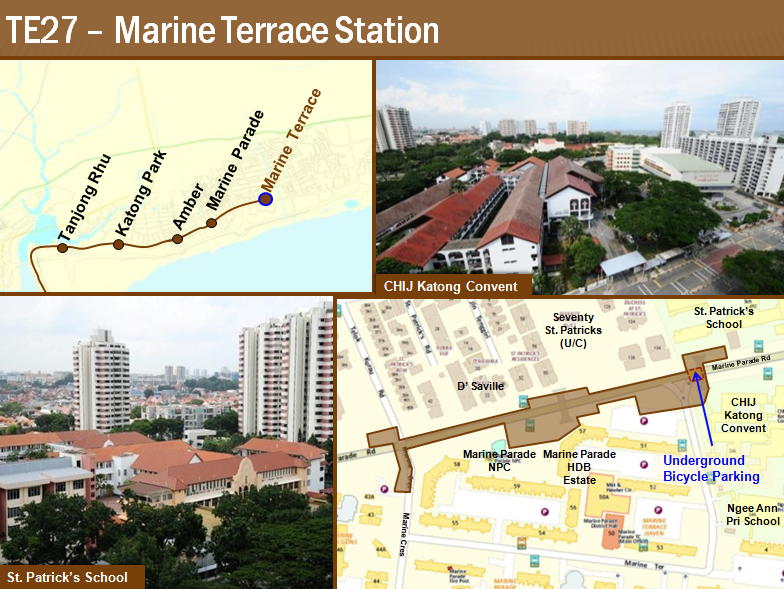 The Shore Residences is a 103-year leasehold condominium development located at 81 Amber Road, Singapore 439893, in District 15, minutes away from Eunos MRT Station. 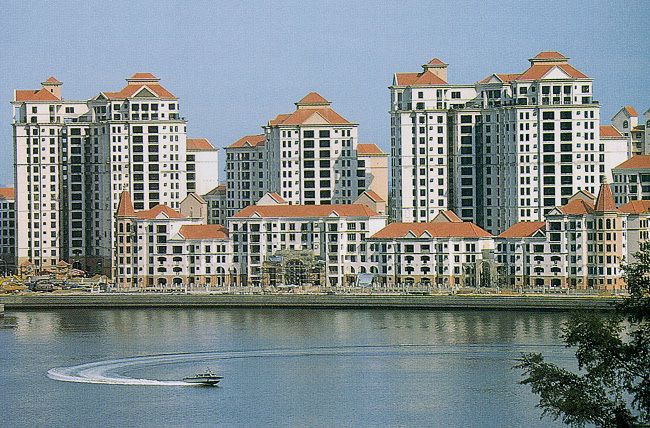 Expected to be completed in 2013, it comprises six 20-storey towers, totalling 408 units. 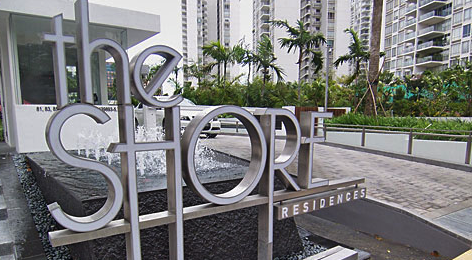 The Shore Residences is close to East Coast Park and Geylang Serai Malay Village.